Murray has been involved in public service since she was told by a state representative in the 1980s that she “couldn’t make a difference,” and has been proving doubters wrong by working for the people ever since. After a period of time serving on the Shoreline School Board, Murray was elected to the Washington State Senate in 1988, where she focused her resources on education and children’s issues. 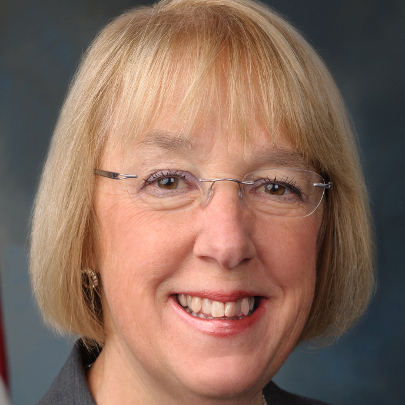 She was famously dubbed “the mom in tennis shoes” when she first ran for the senate seat in 1992, “the year of the woman.” Senator Patty Murray is now running for re-election for her fifth term in the U.S. Senate, and NOW PAC is thrilled to be working with her again to continue our work for women’s rights.